San Juan, Puerto Rico - The Draw of the participating teams of the FIBA Americas Championship for Women was held today at the offices of FIBA Americas. The FIBA Americas Championship for Women will be played from the 21 to the 28 of September in Xalapa, Mexico and the participating National Teams are Argentina, Brazil, Canada, Chile, Cuba, Dominican Republic, Jamaica, Mexico, Puerto Rico and Venezuela. 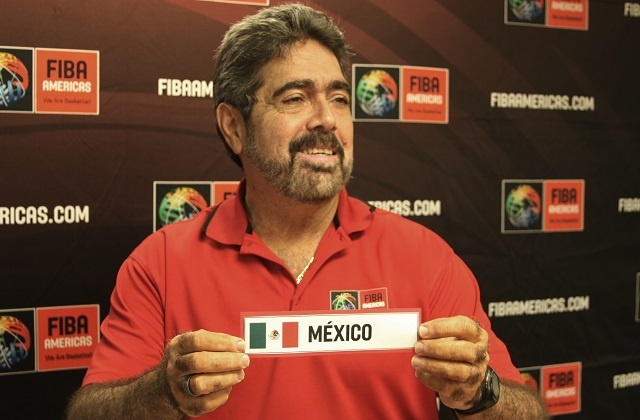 The Draw was conducted by the Sports Director of FIBA Americas, Mr. Anibal Garcia and was broadcast live on fibaamericas.com. In the Draw, the participating teams were divided into two groups that will play a first phase round-robin within the group. The top two teams from each group qualify for the semi-final where the top team of Group A will play the runner up of Group B and vice versa. The semifinal winners will advance to the Final.